Losing a loved one can turn your world around and take a toll on your emotions. It can be a hard fact to accept but nevertheless, it happens to all of us. There is no right way to grieve, as everyone grieves and mourns differently. There are common stages and common feelings that people can go through, where you begin to heal and continue on with your life. Grief is defined by feelings and behaviours of someone at the death of someone close. A person's reaction to loss through death. Denial and Isolation - Shock and denial occurs, where you are unable to concentrate or feel confused. A defence mechanism that blocks out words and hides the fact. It is a temporary response. The Confrontation/Anger Phase - Feelings of anger, rage, envy, resentment and pain emerge as denial begins to wear. Extreme emotions directed at other people without any reason and bitter feelings. Your behaviour isn't the way you normally act. Bargaining Phase - Reaction to feelings of helplessness and is a need to regain control. Common thoughts of "if only" to postpone the inevitable and attempts of making a deal to protect from the painful emotions. 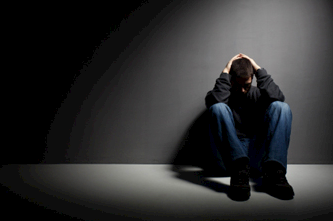 Depression Phase - There are two types of depression that corresponds with mourning. 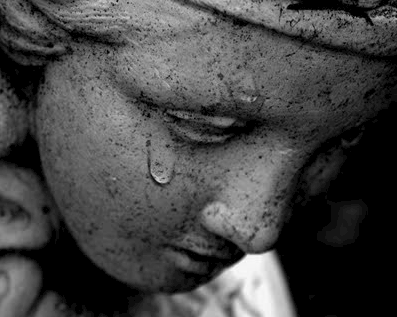 One reaction where sadness and regret dominate, the worries that are related to loss. The second type where it is more subtle and more private. It is the quiet preparation to separate and bid the loss farewell. Acceptance/Reestablishment Phase - Grief gradually goes away and better at coping. The loss is not forgotten but simply put away somewhere else where it can be remembered in a fonder light.